One or more photo(s) has been virtually staged. 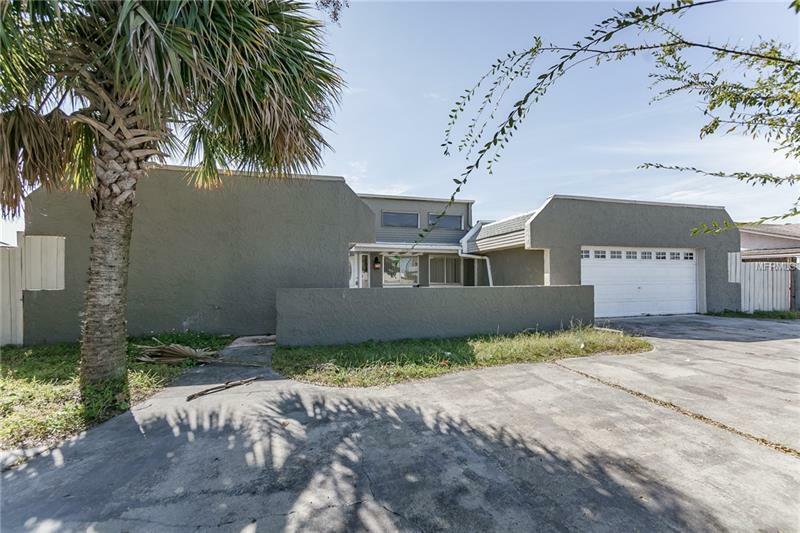 This home is in the heart of Kissimmee in BVL so close to all the shopping, bus lines and highways. It has 3 bedrooms 2 bathrooms and 2242 square feet. Lots of interest in this property which has tiled floors and ready to move in. Sellers are highly motivated and wants to move the property.